2007 Peabody Awards. zach braff. 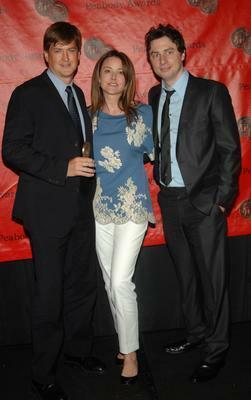 Wallpaper and background images in the Christa Miller club tagged: christa miller scrubs bill lawrence 2007 zach braff red carpet.